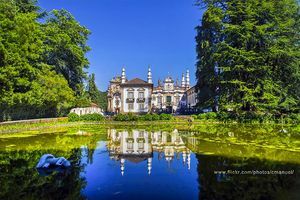 Be amazed by the sumptuous palaces of Portugal. 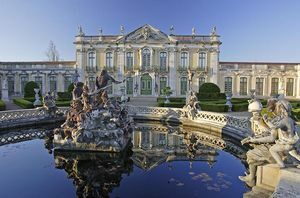 During your visit to Portugal, especially in the regions of Lisbon and Oporto, you will be able to enjoy the lavish and dramatic palaces, symbol of the power of wealthy families, even royal ones, which today are kept in extraordinary condition thanks to outstanding restorations and flawless care. Most of these palaces are today catalogued as monuments and visiting them is a must since their worth-seeing architecture is complemented by interesting interiors and many surprises and curiosities. 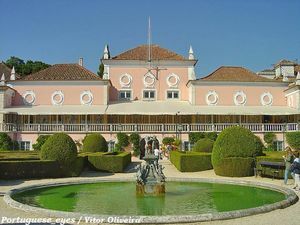 Next, you will find a list with the different palaces in Portugal that are open to the public. 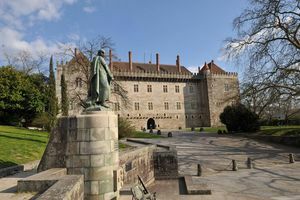 Visit one of the most spectacular palaces of the region of Minho and admire its beautiful gardens. Visit this Palace and be amazed at its beauty!. Be surprised in the Palace of Duques de Bragança in Guimarães, Portugal. 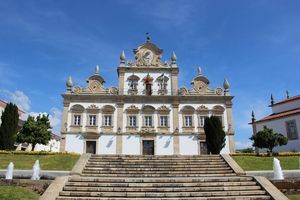 Admire the elegance of Távoras Palace while in Mirandela. 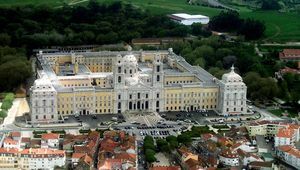 Visit the magnificent and magical Mafra National Palace with its hundreds of windows, chimes and royal rooms. 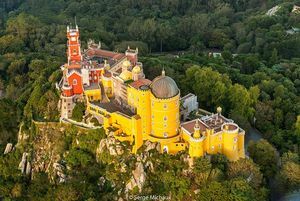 Come visit one of the most beautiful palaces of Sintra with its incredible gardens, and unique and totally restored architecture. Discover the magic behind every stone. The symbol behind every element. 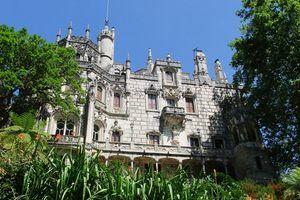 Discover the unique palace of Regaleira in Sintra. 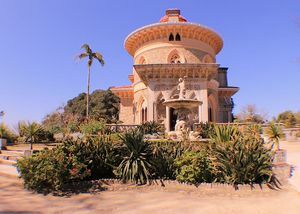 Visit the most detailed elements palace in Sintra and don’t miss the chance to visit its exotic park. 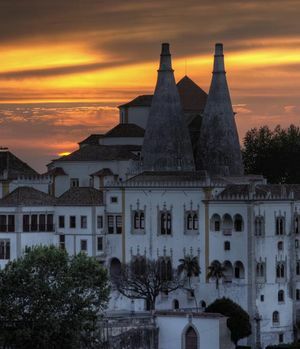 Encounter the history of Sintra on this central palace with two famous tall chimneys. Encounter the Queluz Palace, the old parties and banquets spot for nobles and kings. 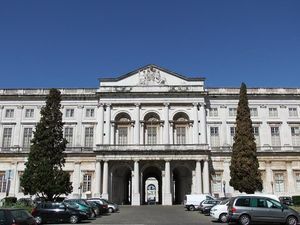 Visit the National Palace of Ajuda, in Belém, Lisbon. 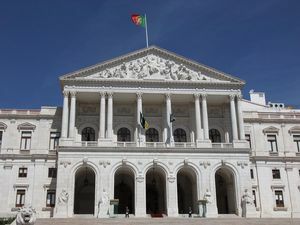 Discover the History of the monumental building of the Portuguese Parliament.